In a first-of-its-kind move, Russian airborne units have arrived Egypt where they will participate in a joint military drill with the host country. The drill, codenamed “Defenders of Friendship 2016” kicked off yesterday and will last till October 26. 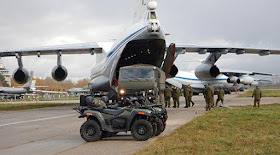 Both nations will practice joint anti-terrorist actions and representatives of 30 countries will monitor the wargames. 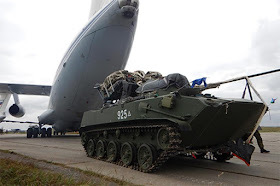 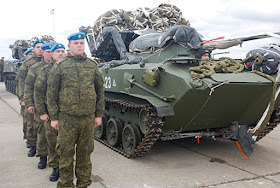 According to the Russian Defense Ministry: “International [military] exercises of the Russian and Egyptian Airborne forces on the African continent are being conducted for the first time. 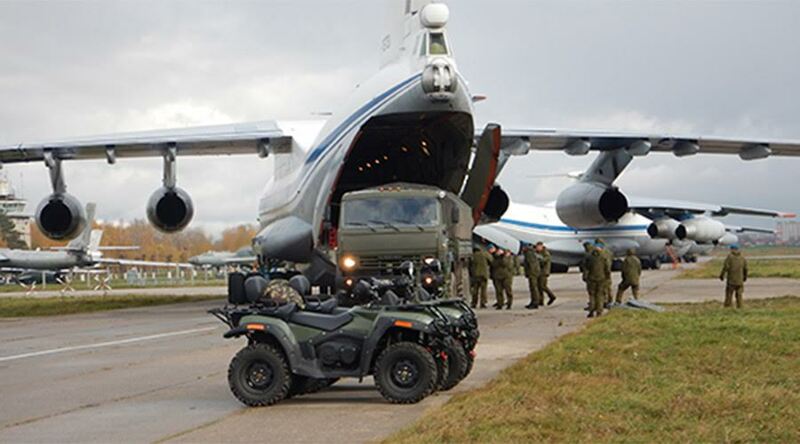 100 tons of military hardware will be delivered to Egypt for use in the drills, these include: airborne combat vehicles, armored personnel carriers and quad bikes. 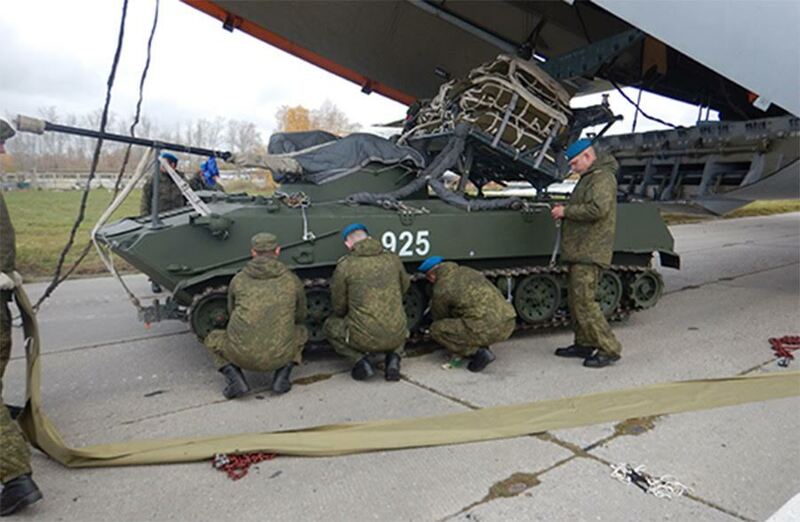 The joint drills are based on earlier agreements between Moscow and Cairo.